GREAT MILES 1,758! 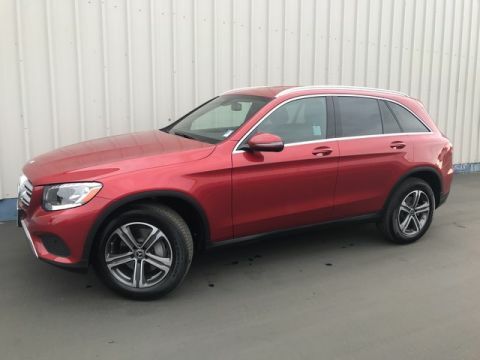 GLC 300 trim. FUEL EFFICIENT 27 MPG Hwy/22 MPG City! 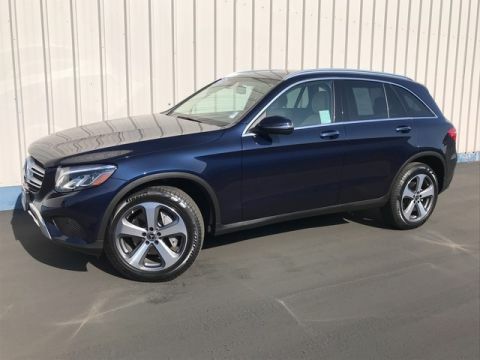 Sunroof, Heated Seats, Turbo, Back-Up Camera, Power Liftgate, Full-Time 4MATIC® All-Wheel Drive, PANORAMA SUNROOF, AMG® LINE, BLIND SPOT ASSIST AND MORE!======KEY FEATURES INCLUDE: Full-Time 4MATIC® All-Wheel Drive, Power Liftgate, Heated Driver Seat, Back-Up Camera, Turbocharged MP3 Player, Remote Trunk Release, Privacy Glass, Keyless Entry, Child Safety Locks. 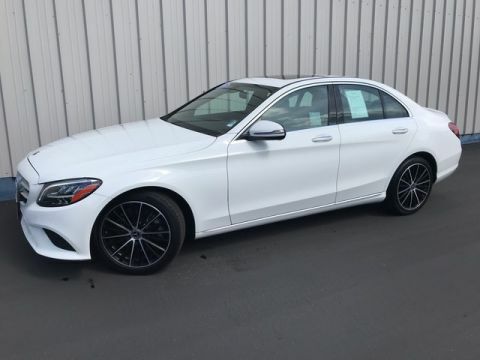 ======OPTION PACKAGES: AMG® LINE flat-bottom multifunction sport steering wheel, front brakes w/perforated discs and Mercedes-Benz lettered brake calipers and brushed aluminum pedals w/rubber studs, AMG® Line Bodystyling, AMG® Line Exterior, AMG® Line Floor Mats, AMG® Line Interior, PANORAMA SUNROOF, BURMESTER SURROUND SOUND SYSTEM, WHEELS: 20 AMG® MULTISPOKE W/BLACK ACCENTS Tires: P255/45R20 Run-Flat, High-Performance Tires, BLIND SPOT ASSIST, SMARTPHONE INTEGRATION PACKAGE Android Auto, Apple CarPlay, Smartphone Integration. 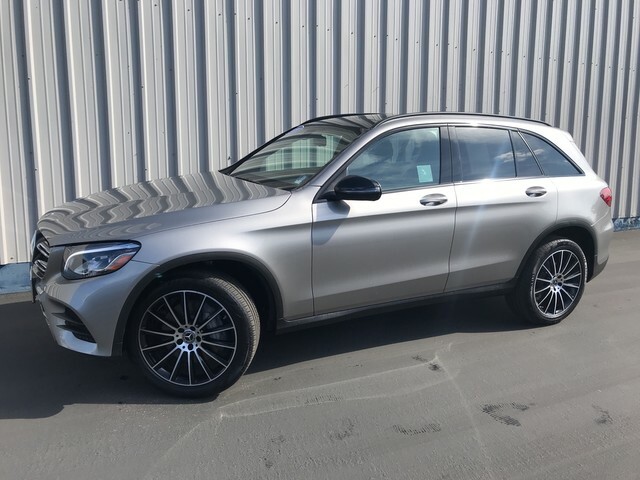 Mercedes-Benz GLC 300 with Mojave Silver Metallic exterior and Black MB-Tex interior features a 4 Cylinder Engine with 241 HP at 5500 RPM*. ======EXPERTS CONCLUDE: Great Gas Mileage: 27 MPG Hwy. Horsepower calculations based on trim engine configuration. Fuel economy calculations based on original manufacturer data for trim engine configuration. Please confirm the accuracy of the included equipment by calling us prior to purchase.